The ABA Trait assessment is used extensively throughout the world and it is this experience that has enabled our psychologists, academics and developers to come together and evolve Trait into one of the most powerful predictors of work performance and effectiveness available today. 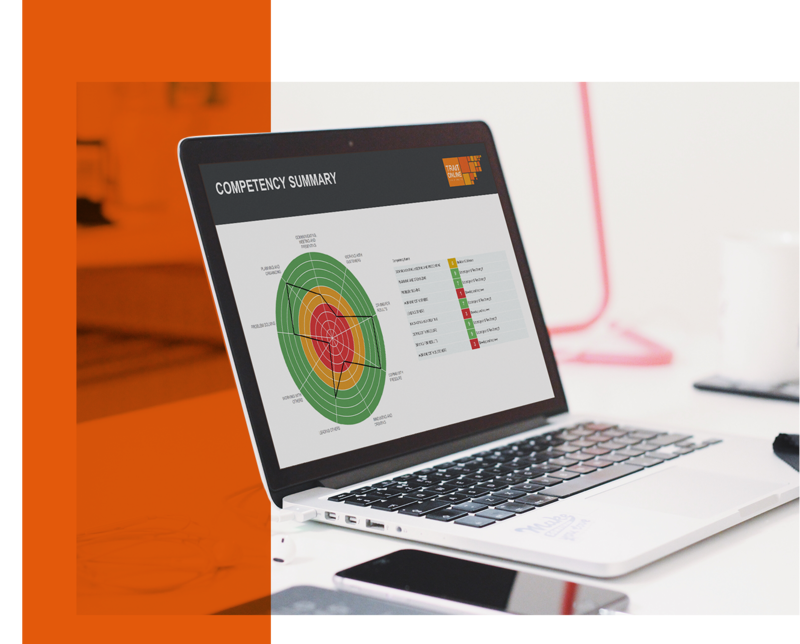 Whether you’re planning development programmes, managing talent or recruiting, ABA can give you the most up-to-date, easy-to-use and highly customised online psychometric tools available today, designed specifically for your business and organization. Scientifically proven tests developed by psychologists for business. Used by HR managers, line managers, executive coaches, consultants and talent specialists throughout the world. Online tools ready to use and easy to navigate. Insights into key job competencies. Customised to your needs and branded with your identity. Measures 13 personality traits, each important for effectiveness at work. Can be seamlessly integrated with your corporate competencies and values. 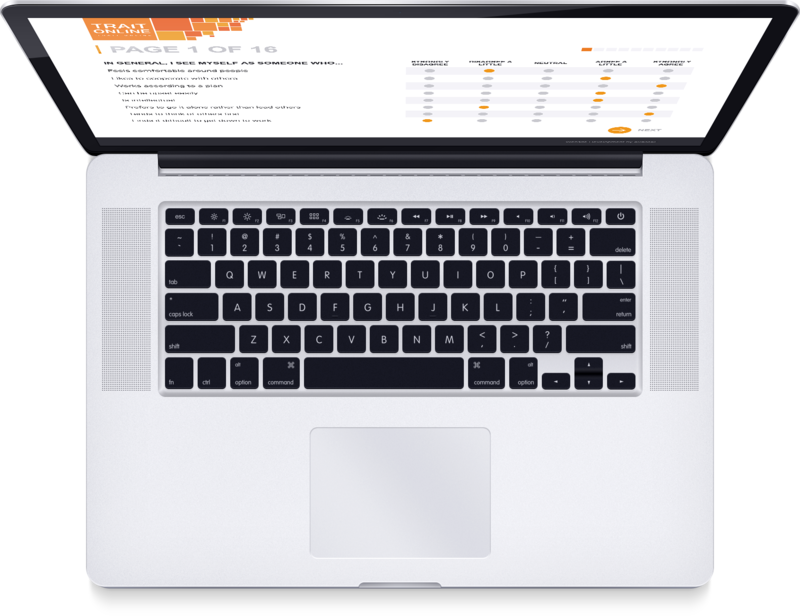 Gives you unlimited access to ten comprehensive reports from wherever you are, whenever you need.